This article takes a look at some common myths about trademarks, and the truthful answers. TRUTH: If you register a company name at Companies House, this will only stop someone else registering the same or very similar company name. Registering a trade mark is the only way to obtain exclusive rights. TRUTH: A “first-to-file” system exists in the UK, and generally therefore once an application is filed, anyone that files after you, is behind you in the queue. This means that applications should be filed at the earliest opportunity. If you delay filing the trade mark, but at the same time are heavily promoting the product, someone else can file for the mark themselves. 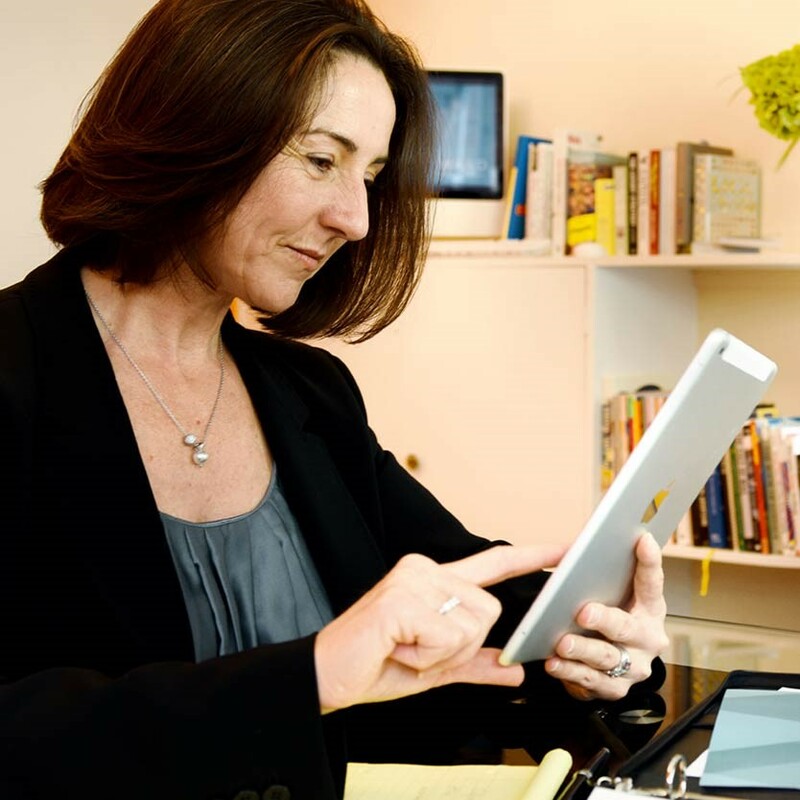 It may be possible to eventually get your mark back, but it’s an expensive and stressful way to conduct business, when such problems could be easily avoided. TRUTH: Owning a registered trade mark is the best way to be able to prevent others from using what’s rightfully yours. If you don’t have a trade mark registration, but have been using for some time, it is possible to take action against someone else who is using your mark, on the basis of “passing off”. This is notoriously difficult and time-consuming to prove in court, and is therefore beyond the budget of many businesses. TRUTH: It is possible to register your own trade mark, but this can cause problems down the line if not done effectively. 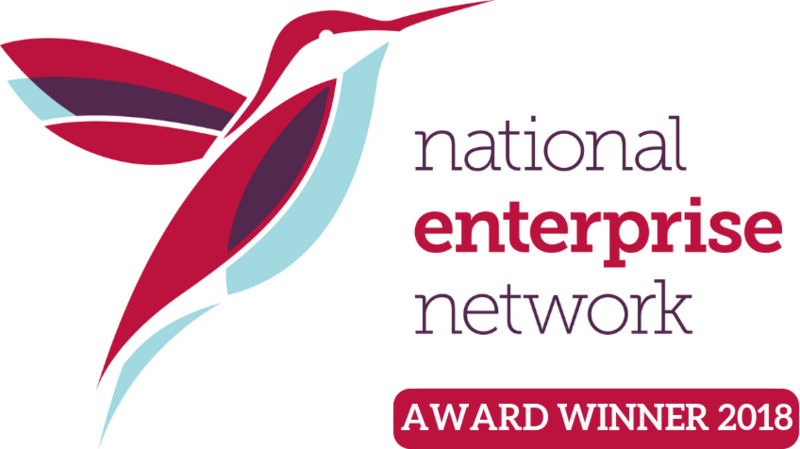 Why take the risk, when your business is so important? 5. It costs too much! TRUTH: The costs are very reasonable relative to the gains to your business. What’s more, trade marks are an asset of your company, and can be bought, sold, licensed and/or franchised. 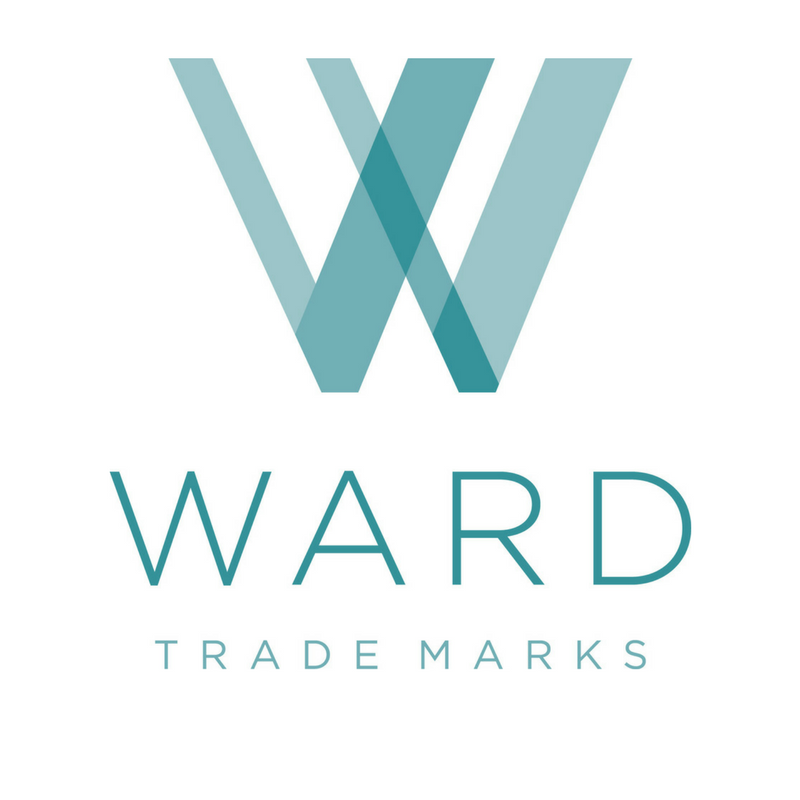 Rachael Ward is a Chartered Trade Mark Attorney from Ward Trade Marks.